Google argued that the case should not be pursued as a class action lawsuit. The U.S. Supreme Court has rejected Google Inc’s (NASDAQ:GOOGL) appeal on Monday to discontinue a class action suit against the company that involves the internet giant’s Adwords service which was said to deceive advertisers in California about the placement of Internet ads. Hundreds of thousands of advertisers using Adwords are included in the lawsuit which will continue under the judges’ decision to continue the case. Alphabet Inc’s Google defended that a San Francisco federal appeals court ruled that the case should not be pushed further as a class action case because of the differences in claims and remunerations of each among the thousands of advertisers in the suit as every advertiser paid differently for the sum of ads in question. The 9th U.S. Circuit Court of Appeals in San Francisco, however, reversed the ruling in 2015, stating that the litigation could commence as a class action that represents the advertisers who used the Adwords service between the years 2004 to 2008. The appeals court said that Google can pay off the plaintiffs using a formula that can calculate damages according to the experience of each advertiser. The lawsuit filed in 2008 sued Google for violating California’s fair advertising laws. According to the suit, Google’s services misled advertisers on the location of the ads they were paying for. The service was supposed to place the ads next to relevant matches in Google engine’s search results. 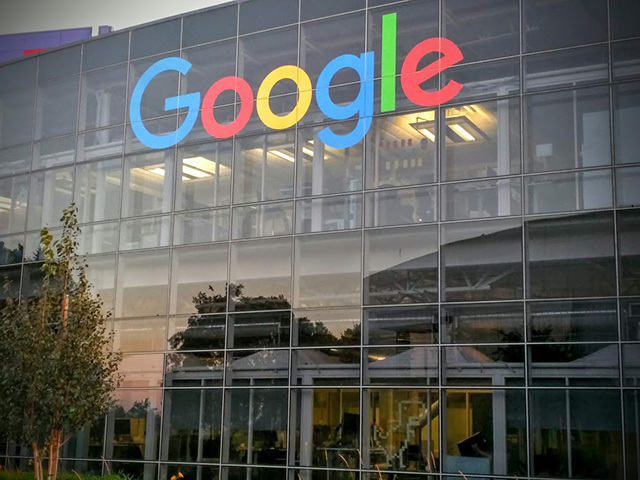 The plaintiffs argued that Google did not disclose to them that their ads could also appear on “low quality” websites where the advertisers did not want them, such as error pages and parked domains, which are undeveloped websites. Google has been embroiled in several lawsuits across the country recently. In the month prior, the company had just been cleared in court from a $9 billion damage claim case against Oracle who said that Google violated copyright laws by using a section of Oracle’s java code. Another case that Google is in is against a SEO-marketing company, which is accusing Google for improperly censoring the results of their searches for “economic reasons” and allowed the lawsuit to be pursued by the company by a federal judge in Florida. The case is a rare instance where Google’s “First Amendment” argument that protects the company’s opinions as to what they believe should be included in the search results had been dismissed by the court. Since the death of Justice Antonin Scalia in February, the Supreme Court has been refusing to take new class action cases. Scalia authored the 2011 Wal-Mart ruling and had been the courts leader in its move to curb class action litigations. In its current term, the trend has not been followed in three class action cases. Google is currently running the largest digital advertising network in the world, generating revenues equivalent to $67 billion according to the Associated Press.